From having her movie ‘Okafor’s Law’ screened for the first time at the 2016 Toronto International Film Festival (TIFF) actress, movie producer and director, Omoni Oboli was also recently announced as one of five female ambassadors for the Toronto International Film Festival‘s #ShareHerJourneycampaign. 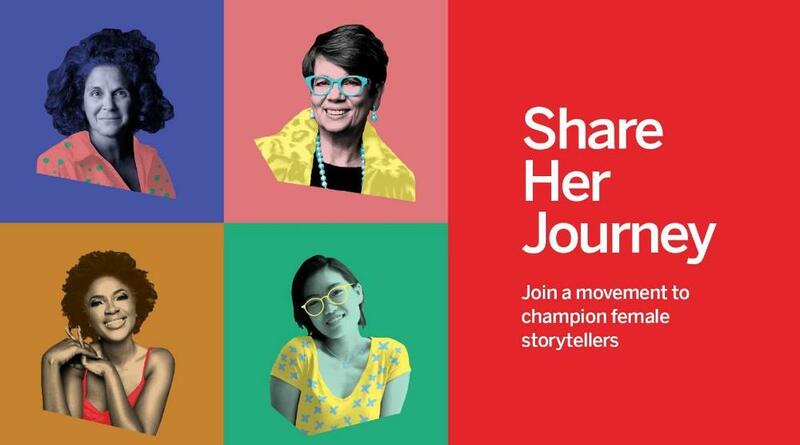 This is a major plus for Omoni because last year was her first appearance at the Toronto International Film Festival.The Share Her Journey campaign which is an initiative by TIFF is meant to “Champion female storytellers”. ????? ?Guess who just got announced as one of @tiff_net’s ambassadors for the ‘Share Her Journey’ campaign! I’m so glad to be one of those inspiring the next generation of female filmmakers. Thanks for the opportunity Toronto International Film Festival. The world will watch my stories! ???? #Tiff2017 #ShareHerJourney #FemaleFilmakersRock #ChildOfGrace #Unstoppable #CantStopWontStop #TiffAmbassador ?????? Omoni Oboli was selected alongside Jennifer Baichwal, Carol Nguyen, Ann Marie Fleming and Ashley McKenzie.